The unidentified woman ran in front of Cosby toward a bank of TV cameras but was intercepted by sheriff's deputies and led away in handcuffs. 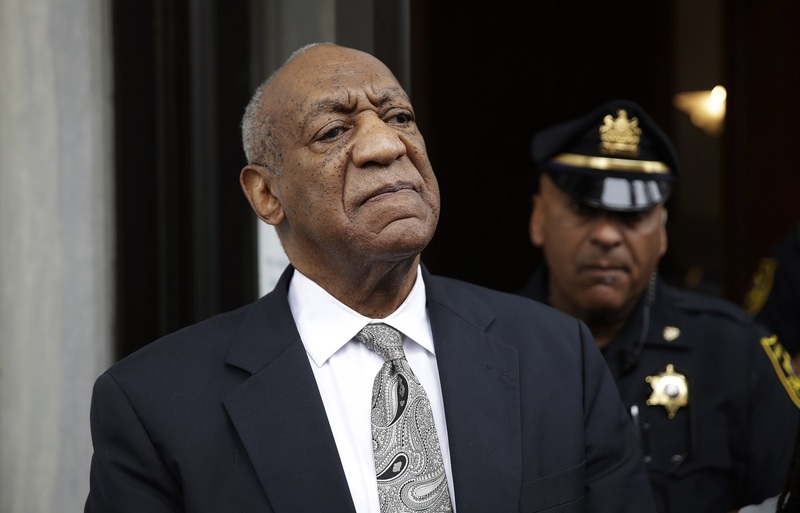 The disruption came ahead of opening statements on Monday, though a delay was expected while the judge sorted through allegations raised late on Friday that a juror was overheard saying he thought Cosby was guilty. 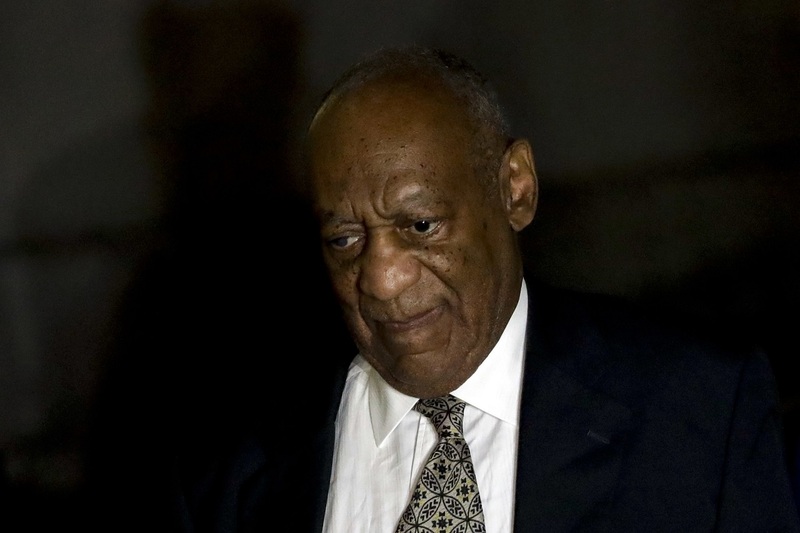 Cosby's lawyers asked that the man be questioned and removed from the case. 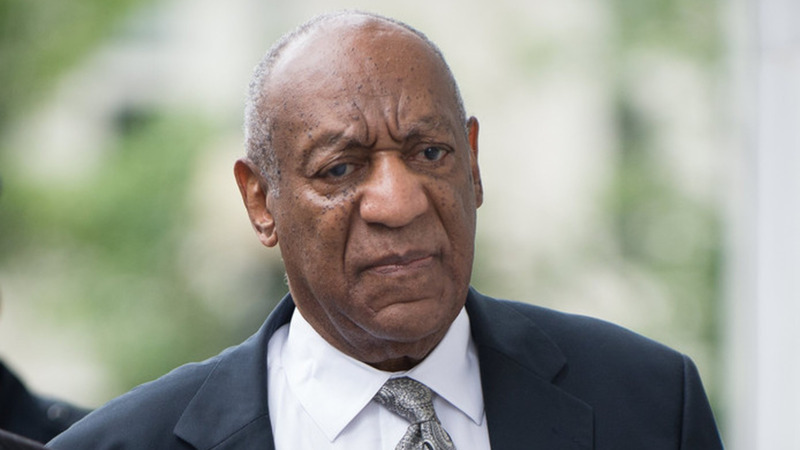 Cosby's first trial last spring ended in a cliffhanger, with jurors unable to reach a unanimous verdict after five days of tense deliberations on charges that the man who made millions of viewers laugh as wise and understanding Dr Cliff Huxtable on "The Cosby Show" drugged and molested Constand at his suburban Philadelphia home in 2004. His retrial is taking place in a radically changed and potentially more hostile environment. The #MeToo movement caught fire four months after the first trial, raising awareness of sexual misconduct as it toppled Harvey Weinstein, Sen Al Franken, Matt Lauer and other powerful men. Kristen Houser of the National Sexual Violence Resource Centre said that could help prosecutors overcome the scepticism some jurors had last time about Constand's year-long wait to report her allegations to the police. This time, O'Neill is letting prosecutors have five additional accusers testify - including model Janice Dickinson - as they attempt to show Cosby made a habit of drugging and violating women. The judge allowed just one other accuser to take the stand last time.